Brand new Sunday nights at Eden as one of the world's favourite labels prepares to take over. Toolroom is back on Ibiza with its own weekly residency this summer, adding a whole new shade to the island's repertoire. This residency comes after a milestone year as 2108 marked the label's 15th anniversary - celebrated with a massive album and world tour - and the achievement of being Beatport's top-selling label. And 2019 is shaping up to be just as big with this new collaboration with Eden. The first phase of the line-up will be released later this month. 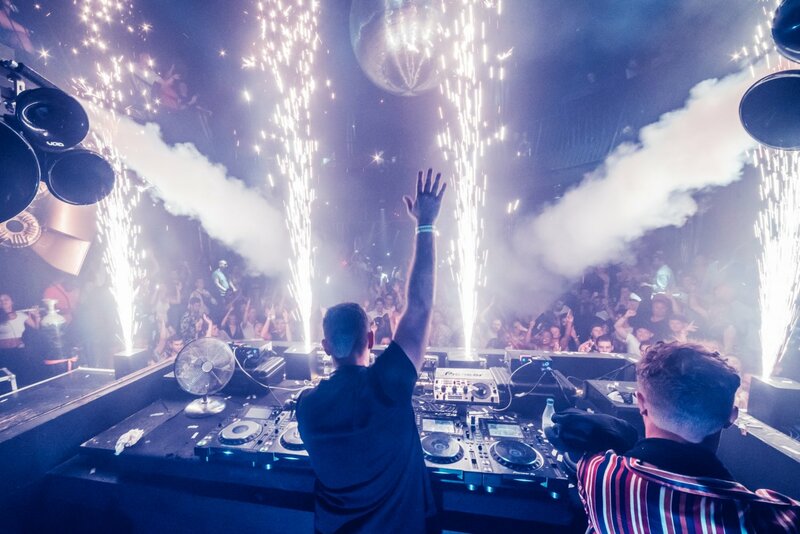 We do already know that the acts will include a global roster of household names, fresh talent and even some Ibiza debuts, as well as Mark Knight himself. Resident and guest DJs will be bringing Toolroom's distinctive house and techno to the San Antonio super-club for 17 consecutive dates. Besides top-notch music, Toolroom is renowned for its inclusive down-to-earth vibe that brings passionate clubbers together as an extended family on the dance floor. On top of it all, the party ranks amongst the island's best-priced parties, as part of the label's #TOOLROOMFAMILY initiative. Sign up here for more info. See below for those hot tickets and all confirmed line-ups, updated daily. Want more? We sat down with Mark Knight last year. Head here for the full interview.